President Obama nominated Merrick Garland as a new justice for the Supreme Court. At this point, Garland is not even getting a hearing in the Republican-controlled Senate. 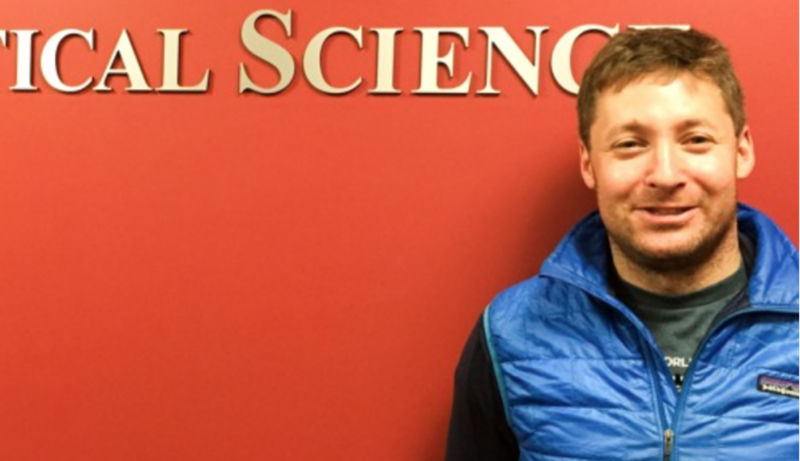 Erika Agbi interviewed Assistant Professor David Glick at Boston University’s Department of Political Science and asked him about the nomination and about what happens next.